Vitromex USA is a manufacturer of stylish and affordable ceramic and porcelain floor, wall, decorative and mosaic tiles. Serving the United States, we design fashionable tile for residential environments. We care about making your home an ideal space through various trend options. 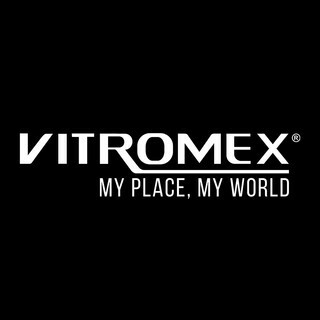 At Vitromex USA, we have become an international benchmark in the industry of tile manufacturing. Being one of the most important companies in the category of ceramics, we are committed to always provide innovation in design at an international level and in production standards for the benefit of our customers.